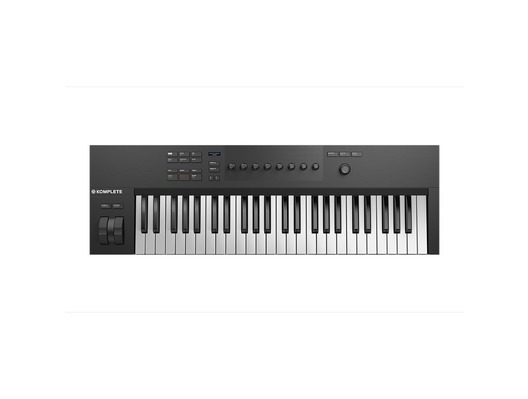 The Native Instruments Komplete Kontrol A49 is the 49-key version of the new A-Series keyboard controllers from Native. 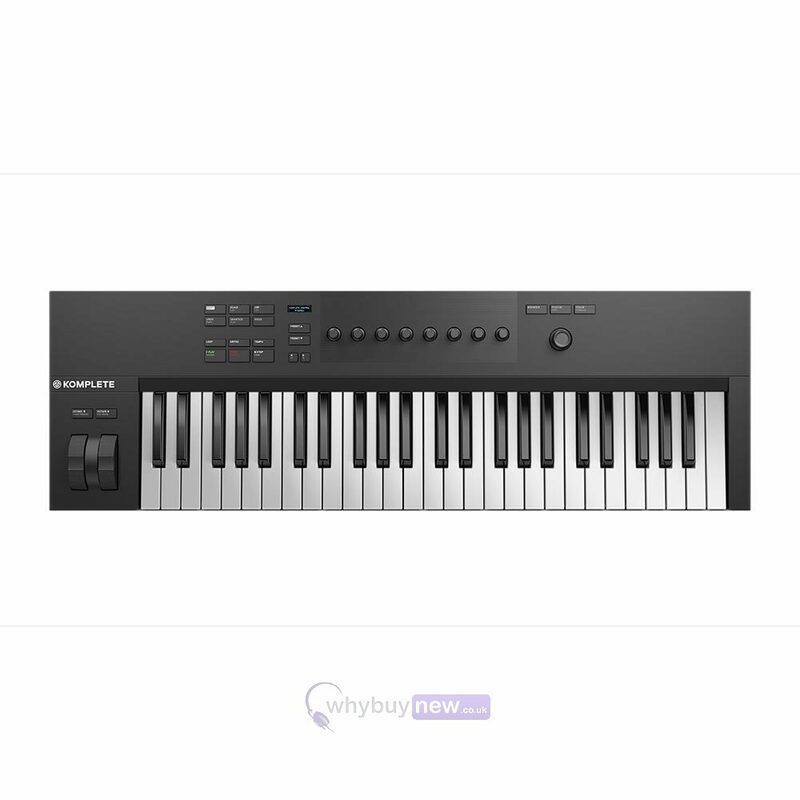 The price of the Native Instruments Komplete Kontrol A49 makes it an ideal entry level keyboard controller for anyone looking to enter the world of Native Instruments music production. 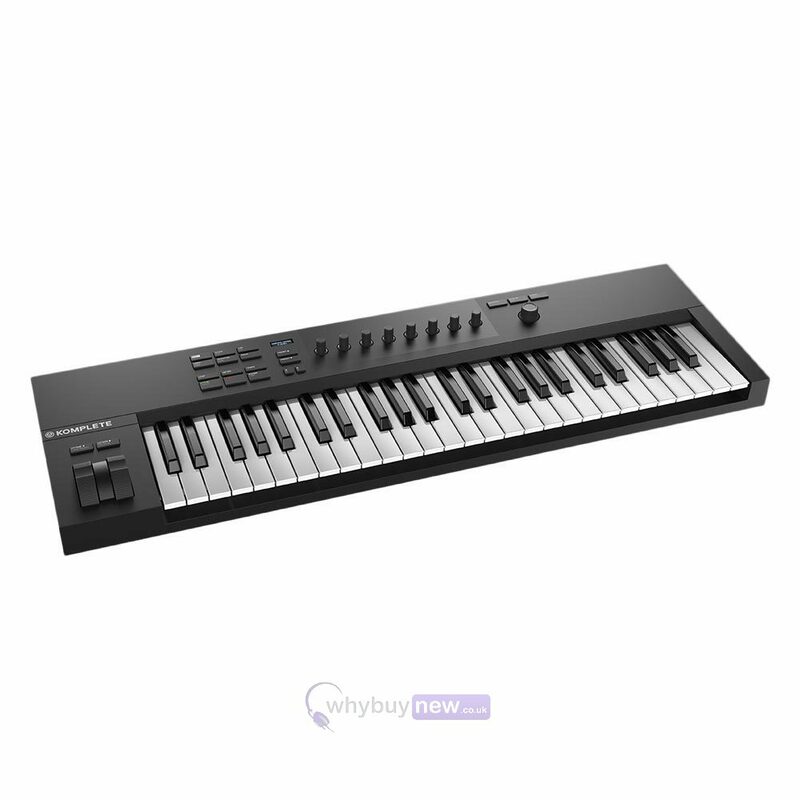 It's easy to use layout will make beginner producers feel not out of their depth yet it has enough advanced features for the more experienced music producers and performers. 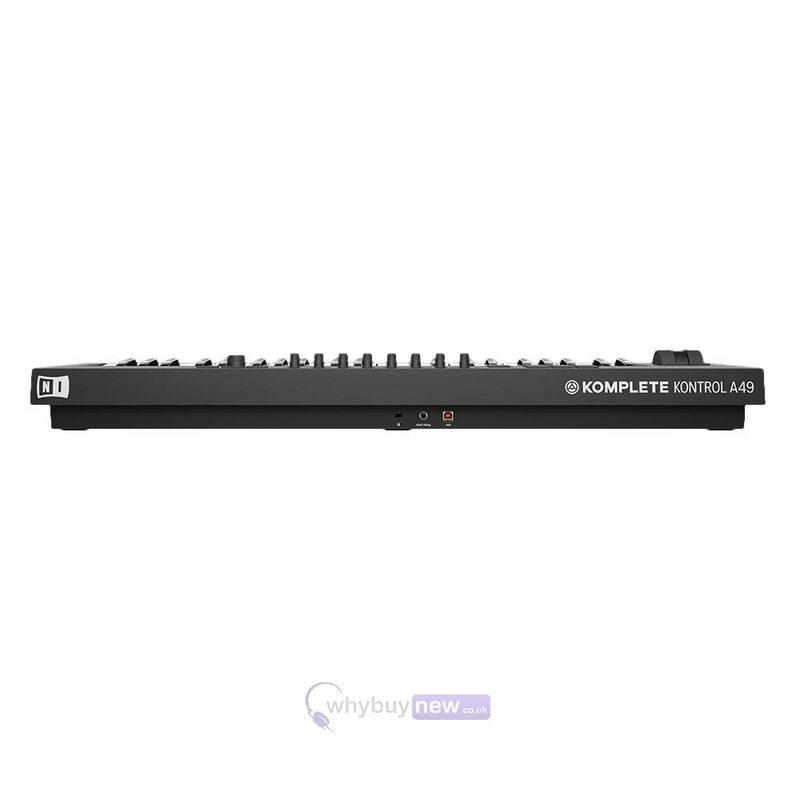 820 x 257 x 89 mm / 32.3" x 10.1" x 3.5"